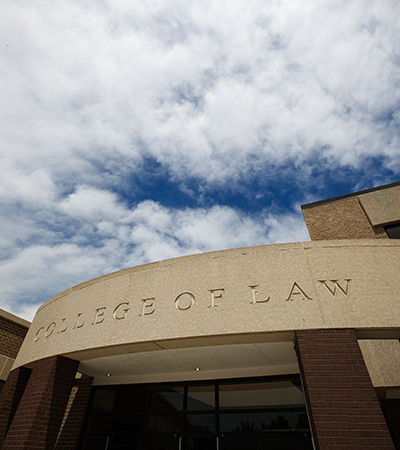 The College of Law will host “The Defamation Experience” at 11 a.m. Feb. 6. The play is a courtroom drama that explores issues of race, class, religion, gender and the law with a twist — the audience serves as the jury. The program, which includes audience deliberation and a facilitated discussion, is a unique opportunity to engage in civil discourse about pressing social issues. The play centers on a defamation lawsuit between a south side African American female business owner and a wealthy Jewish north shore real estate developer. Following the 75-minute trial, the judge will lead the audience through deliberation. An audience vote will decide the outcome of the trial. Since “The Defamation Experience” premiered in 2010, thousands of people nationwide have participated, examining themselves, preconceived concepts and responses, and the themes touched on by the play. A limited number of tickets are available in the College of Law Dean’s Office. The performance is sponsored by the John Gradwohl Family and the College of Law’s Multi-Cultural Legal Society. Learn more about the play.